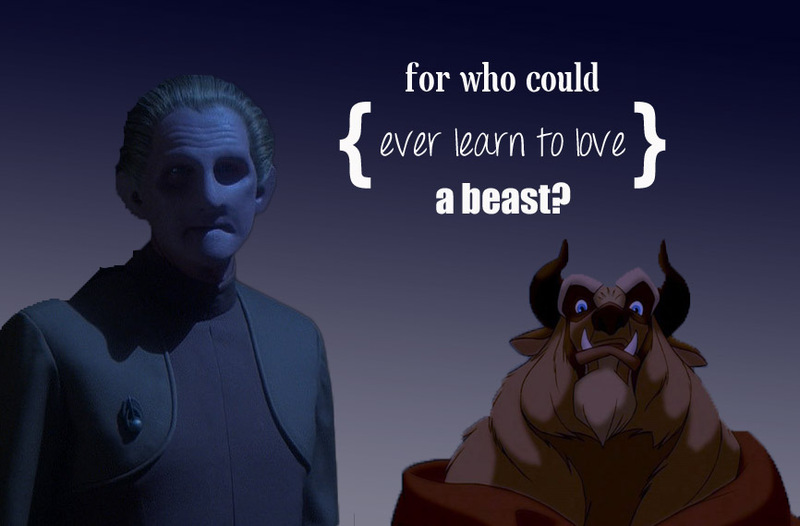 BATB. . HD Wallpaper and background images in the Odo and Kira club tagged: rene auberjonois deep space nine odo star trek ds9 odira nana visitor kira nerds beauty and the beast. This Odo and Kira fan art might contain 标志, 海报, 文字, 黑板, 文本, 动漫, 漫画书, 漫画, 卡通, and 漫画卡通.